Hello December! Those to-do lists and gift lists and party invites are piling up again. With the exception of not having our tree decked or swapping out the summer clothes clogging my drawers, I'm feeling pretty on top of my holiday game. I'm making headway in the shopping department, our Christmas cards are ready to ship out, and I have a freezer full of pizza doughs and these little pot pies to fuel the busy month ahead. How are you all faring? I'm extra merry this morning because for the foreseeable future I am finally on the ground. My fall has been jam-packed with travel, mostly for work but some pleasure too. 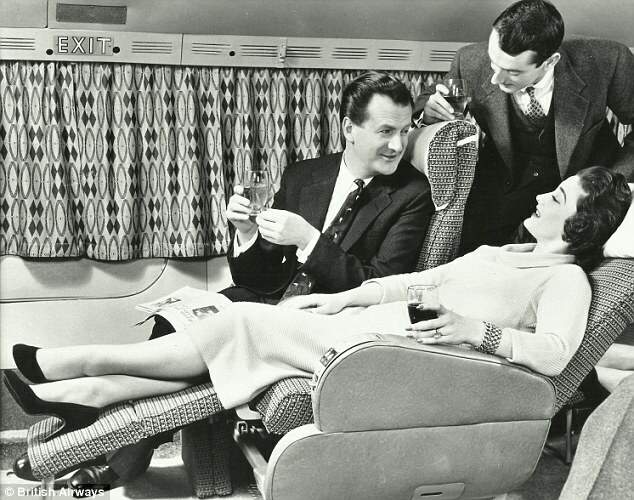 The idea of work travel once sounded glamorous to me. But those days are over. Sure it has its moments but I'd rather wake up and make my own coffee for the rest of my days than eat one more crummy hotel breakfast. Honestly, how the big chains all manage to uniformly destroy even eggs and toast is a mystery. These pot pies are a bit of a project but that's what December is for, am I right? And if you make enough to freeze a few just think of how proud your future self will be of you. Do ahead: make pâte brisée. I used this recipe from Edible Boston (pg. 27) which makes twice as much as you'll need for these pot pies. Freeze the other half for use in a future recipe. Blanch chard leaves in water for 1 minute. Remove with tongs and transfer to a clean kitchen towel. Wring as much liquid out of the chard as possible. Transfer to a cutting board and roughly chop. In a large sauté pan, melt butter over medium heat. Add leeks and shallot, season with salt and pepper, and saute for 3-4 minutes until softened. (If you are using your chard stems increase cooking time here to 6-8 minutes). Add heavy cream and bring to a boil. Reduce heat and simmer stirring constantly with a wooden spoon until cream begins to thicken, about 4 minutes. Grate nutmeg into cream sauce. Add chard leaves and stir until well coated. Taste for seasoning and add more salt and pepper as needed. When you're ready to assemble and bake the pot pies, preheat oven to 400 degrees. Place four cocottes or ramekins on a baking sheet. Divide swiss chard among them. Set aside. Roll out pâte brisée to 1/4 inch thickness. Using another cocette or a lid as a guide, cut out lids for each pot pie. Brush each round with egg wash and cut an 'x' in the center. Place pâte brisée lid on each cocotte, egg wash side down, and press around the edges to seal. Bake for 15-20 minutes until pastry is beginning to brown. Serve while hot! To freeze unbaked potpies, wrap tightly in plastic wrap then place in a sealed Ziploc bag. When ready to bake, remove from freezer, brush tops with egg wash and bake for 35-40 minutes until browned.